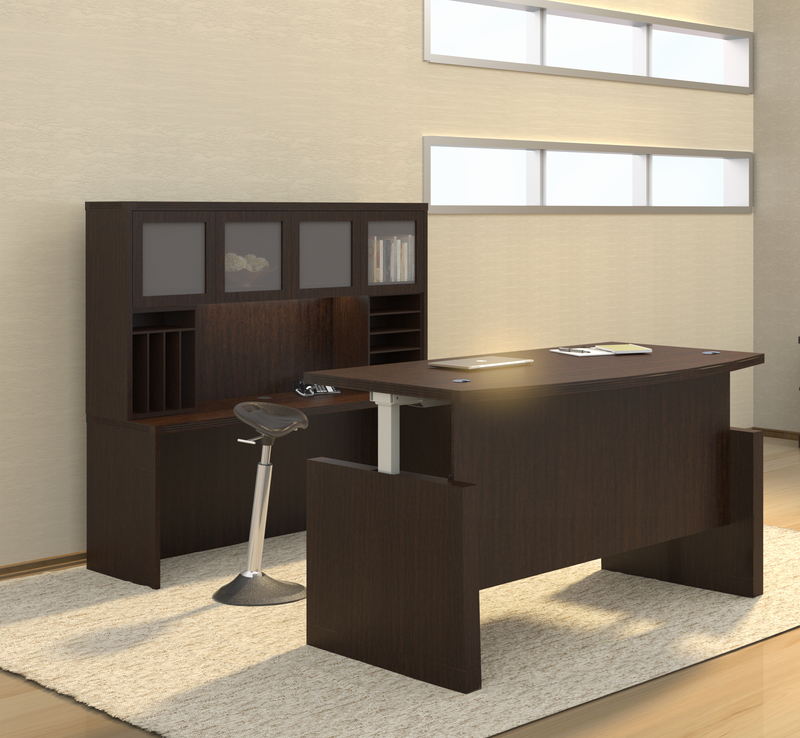 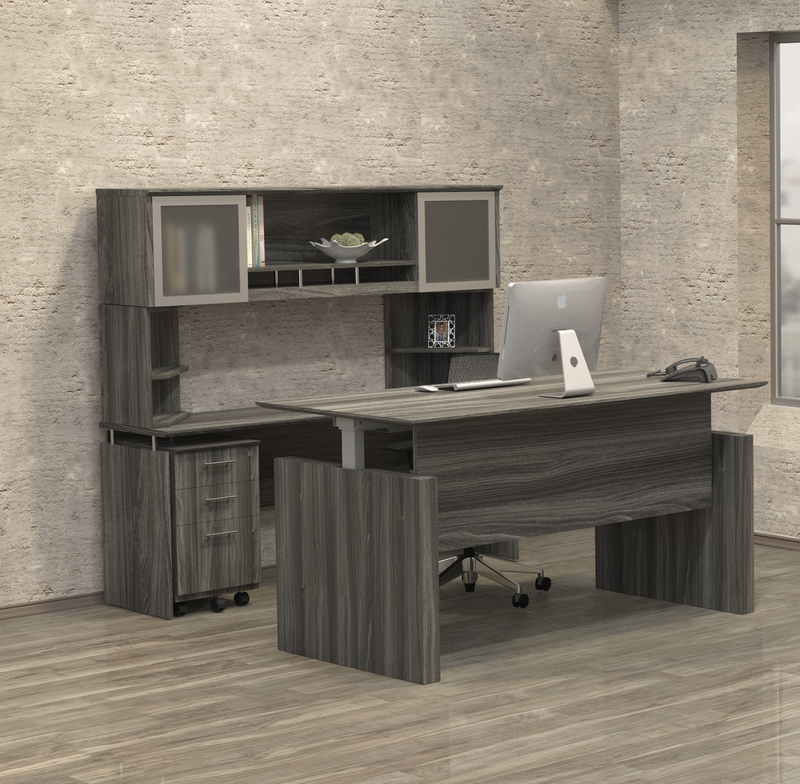 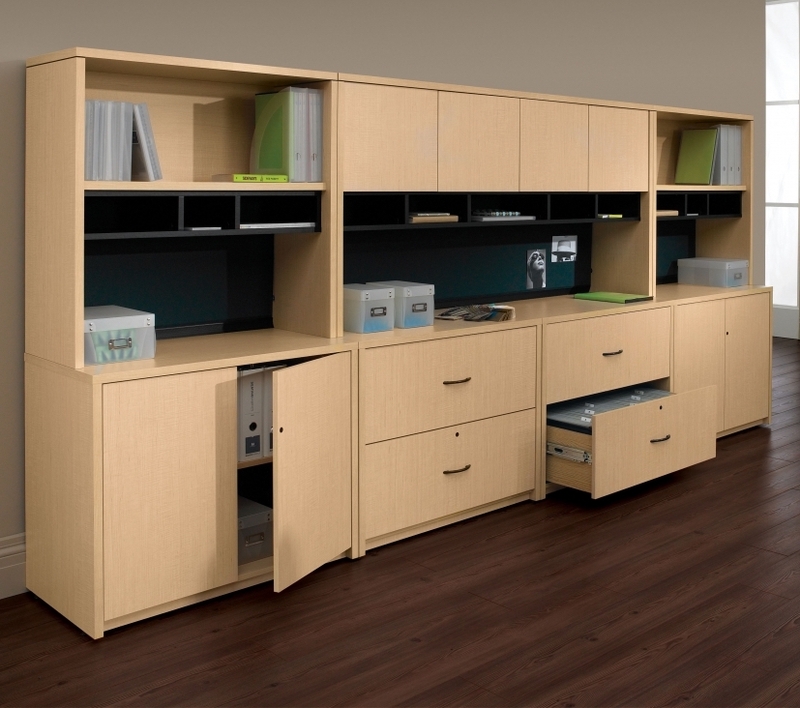 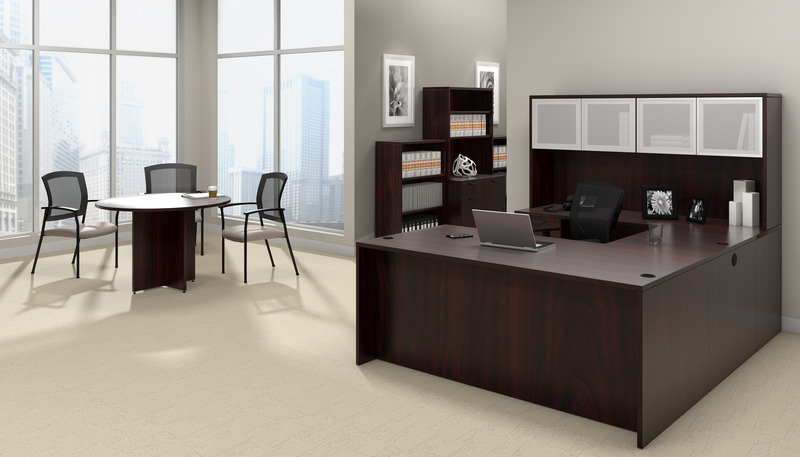 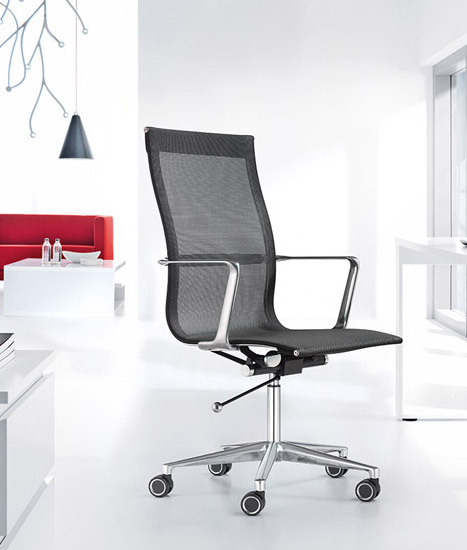 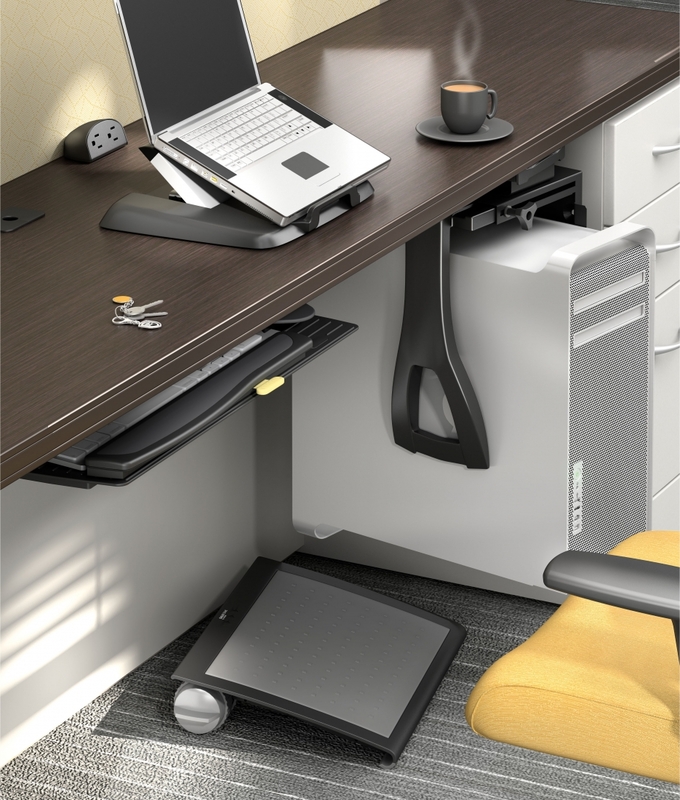 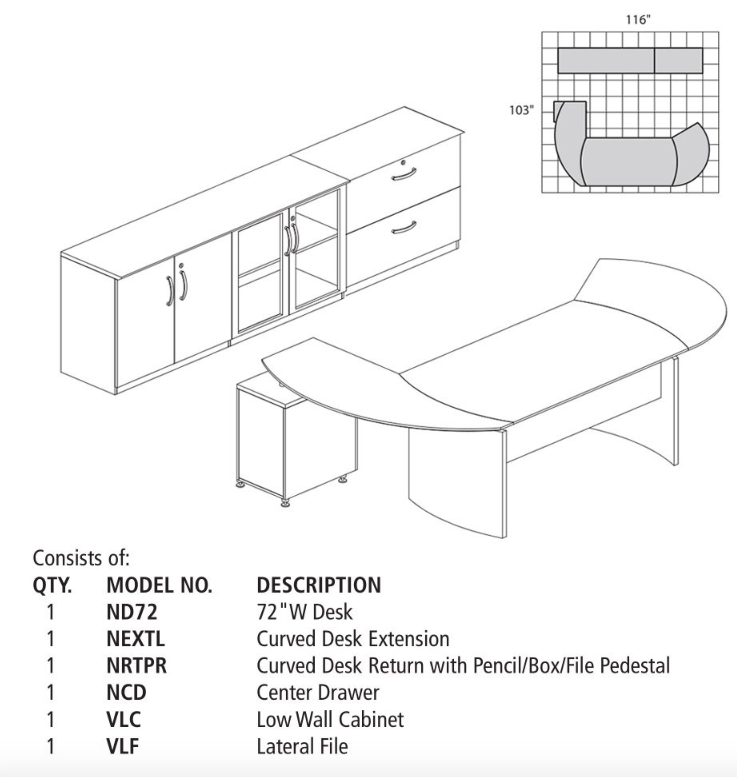 The NT15 typical is everything you need to outfit your entire office space. 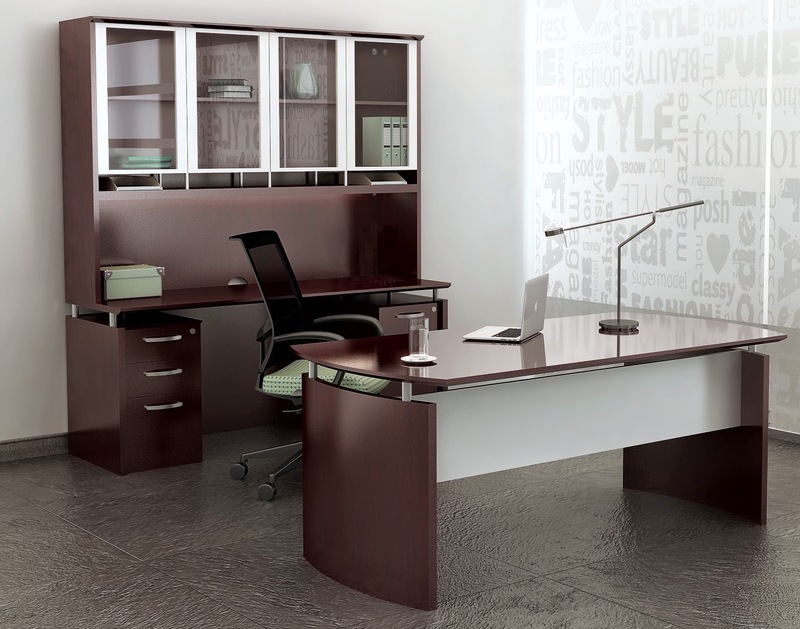 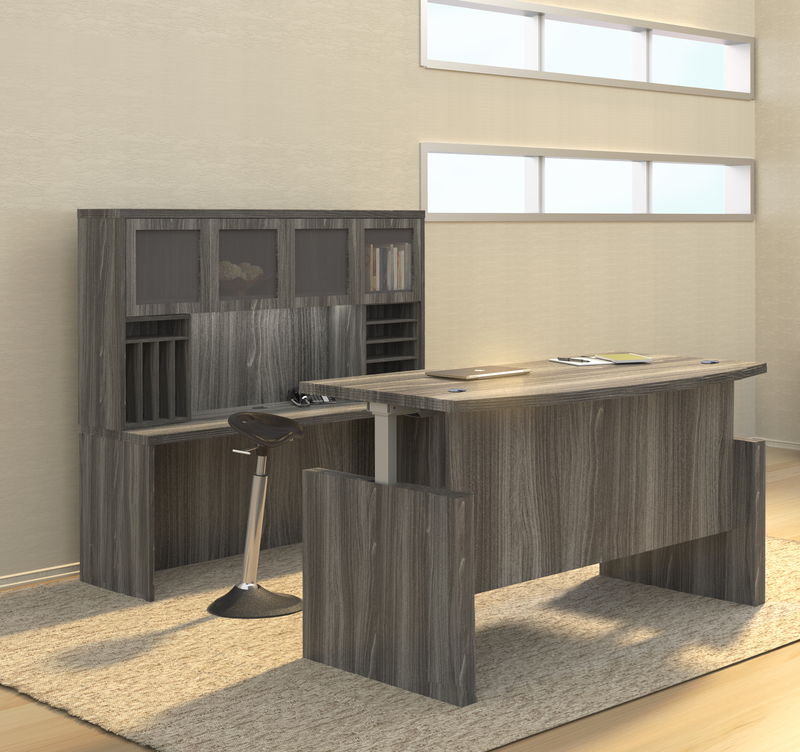 The NT15 Napoli executive desk system features Italian-influenced, sophisticated styling for business or home office. 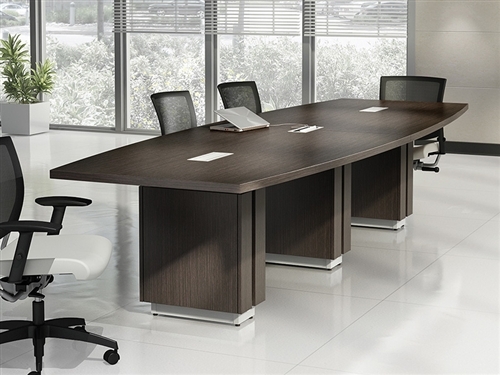 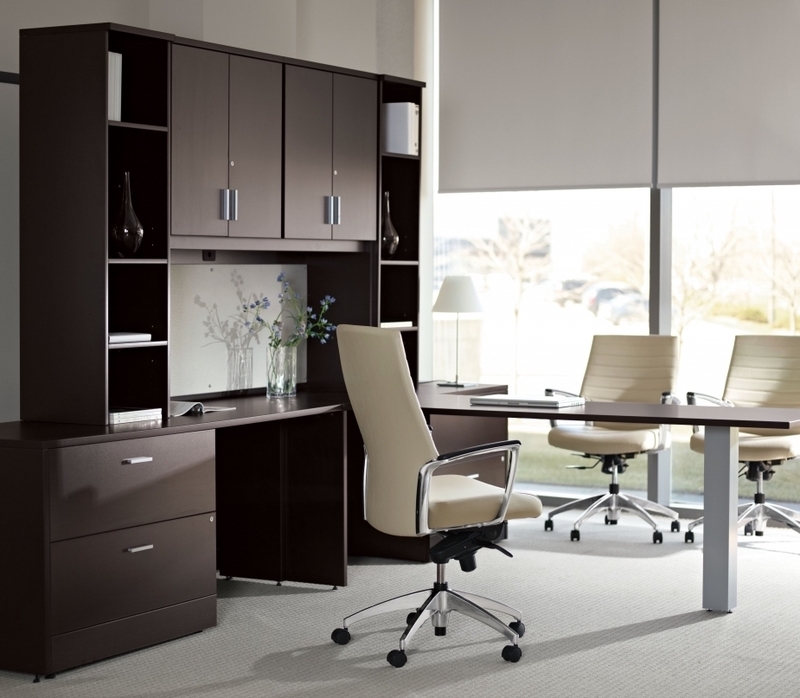 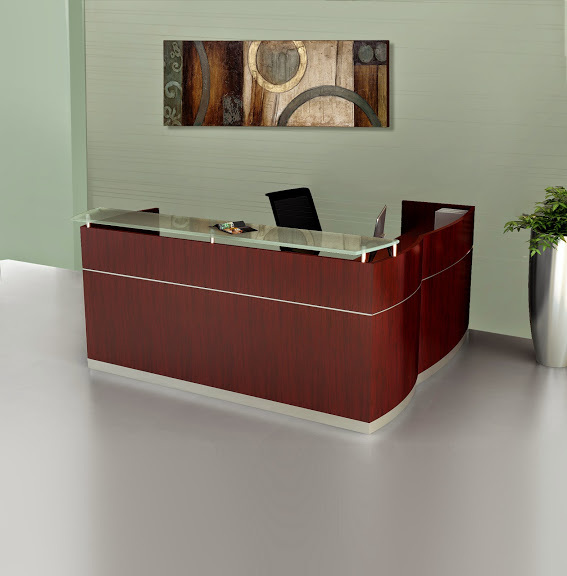 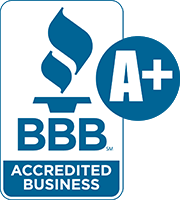 Napoli office furniture features AA-grade select North American hardwood veneers throughout.